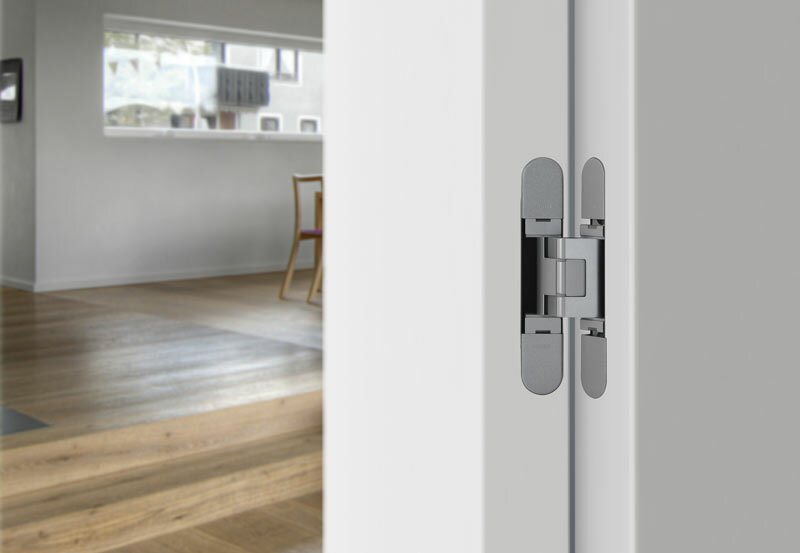 Ceam - Concealed adjustable hinges — International Prodimex - Italian handles and fittings. In 1962 Mr. Celesteantonio Amadeo sets up Ceam and since then his intuition and entrepeneurial skills have been rewarded with a constant growth of the company. 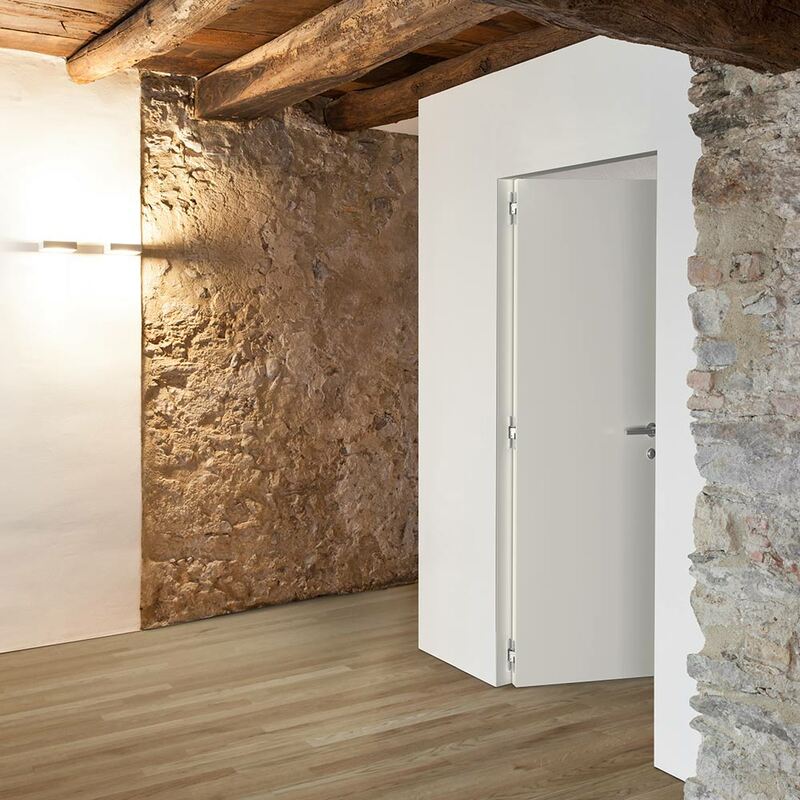 Each line includes many articles which are available in various sizes, materials and finishes. Their mission is to keep projecting new items following the market exigencies and always give maximum importance to customers' satisfaction. You can see a few photos taken in the Ceam factory below. You can see a few photos of finished Ceam products below.